You don't have any favorites yet. We couldn't find anything. 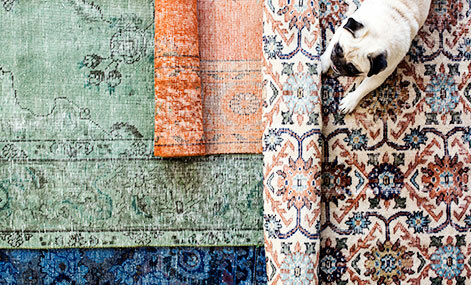 But don't give up, we have over 43000 beautiful carpets. Feel free to contact support if you can't find what you are looking for. If you have any questions please don´t hesitate to ask. We are happy to help you. English, Swedish, Danish, French, Dutch, Spanish, German, Polish, Portuguese, Arabic and Italian. We will gladly call you at a time that suits you best. The colors in the carpet will be perceived differently depending on the angle you view it from. 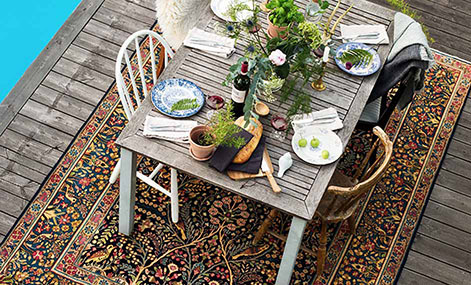 Handwoven rugs are created by interlocking warp and weft, creating a relatively thin rug without pile. This carpet is hand knotted/woven; therefore, difference in shape, thickness, pattern and sizes can occur. This applies particularly to nomadic and village carpets. 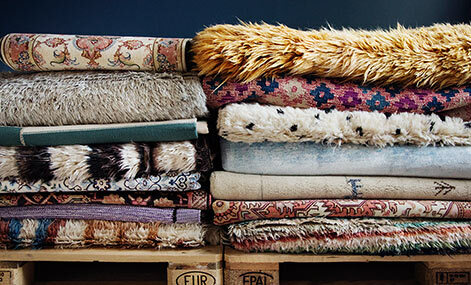 Information about Kilim Turkish carpet from Turkey. 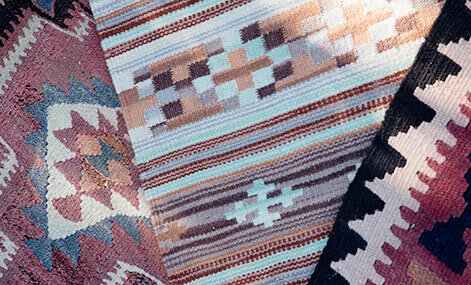 These kilms are woven in and around the city of Uşak, which is located in Western Turkey. 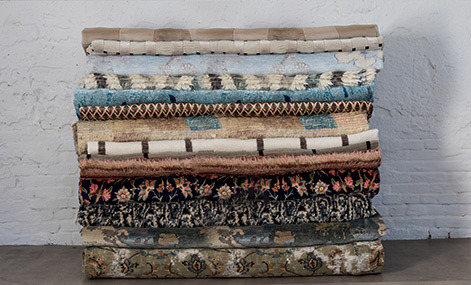 The area has a long carpet tradition and manufacturing has been going on here since the 15th century. A special weaving technique is used which allows thinner carpets to be produced with the same motif on both sides. Usak carpets usually have lively, often geometric designs as the weaving technique implies certain limitations. They are produced from good quality wool and work great as wall hangings, bedspreads or blankets and help give an Oriental feel to your home. If you have any questions regarding this carpet please don´t hesitate to ask. We are happy to help you. Excellent selection, quick and efficient service, and great products. We cannot take any calls right now.